At this point in time the PlayStation Classic has become a better punching bag than Glass Joe, so it’s no surprise that forum dwellers are frothing at the mouth over a Tweet which claims the micro-console has dozens of other great games on it. The reality is that there are simply references to them in the source code, meaning they were potentially tested at some point. The titles do peek at an even better PS Classic, though, and show just how cool the mini-system could have been with a larger game selection. Among the inclusions are Crash Bandicoot, PaRappa the Rapper, Tomba!, and Tony Hawk’s Pro Skater 2. The reality is that a lot of these games would have never got through licensing – Harry Potter and the Philosopher’s Stone, for example. 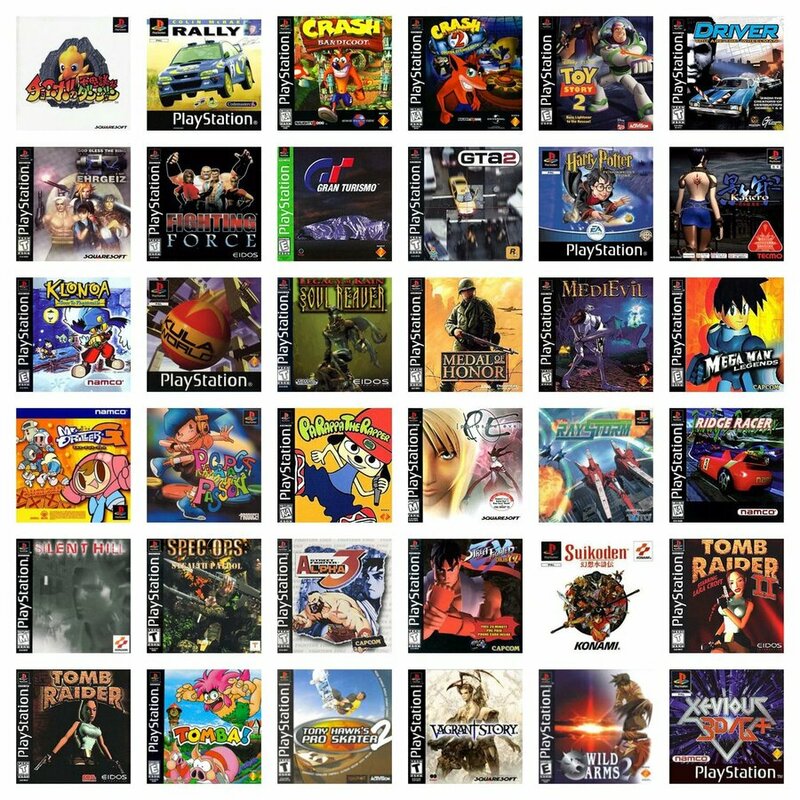 It shows just how vast the PSone’s library was, though – there are 36 games referenced here and they all could have easily made the micro-console’s catalogue. Pair that with the 20 already included and the dozens upon dozens entirely absent and you have the platform for an absolutely mammoth mini-device. The problem is the licensing and the fact that the more software you add the more the product will cost. Still hoping the modding community can sort all these problems out in the not too distant future. The tweet has been deleted. But 36 more games fit in the 16GB internal HDD? The problem is most definitely NOT the licensing. There were literally thousands of games they could have included and the total could have been way more than the measly 20. It's the horrendous implementation of the games, an absolute travesty given what's happened to superb games like Tekken 3, Cool Boarders and Ridge Racer 4 on this lazy holiday cash grab. If it would have included those games along with a Tomb Raider game I would have been all over this PS mini. Makes a lot more sense that various iterations of the lineup went through the testing process. @munkondi I think you'll find that licensing dictated the lineup more than anything else. It's why you still won't find WipEout 2097 and plenty of other PS1 games on PSN; or they'll be available in certain regions but not others, or playable on a PSP but not Vita or PSTV. Found the list. It has Crash 2, Tomb Raider 1,2, Driver, Silent Hill, EHRGEIZ, GTA2, Tomba, Street Fighter A3, Fighting Force, Parasite EVE, Klonoa, Midieval, Gran Turismo, G Darious, Gradius, Soul reaver, Mega Man Legends, Medal of Honor, Ridge Racer 1, Suikoden (!!!! ), Vargand Story and others. Most of them are more "classics" than the final games. @KALofKRYPTON you're completely missing the point here, yes the omission of certain iconic titles is surely due to the licensing but that is most definitely not the reason this hardware is a dud. Nor do they have the excuse to refer to extra cost of including more games. The emulation is terrible with quality inferior to the original console (when really it should be superior), the video options are non-existent, the front-end is embarrassingly primitive, the 9 PAL games run like treacle. At the very least, they should have compensated the inherent lack of quality with quantity by including say 40-50 games. Huge missed opportunity by Sony. Argh what a console that would have been if even half of these made the cut. Think you've kind of missed the point of the post. A better lineup would've sold more consoles regardless of the actual reviews. We're all aware of what a mess the console is in. It's not the hardware - it's more than capable; it is just a lazy, thoughtless software mash. Since the tweet was deleted, here’s the full list of pre installed games that are blocked. I picked one up the other day as I had it preordered. Not sure if I’ll keep it or gift it. Probably depends on the modding scene. Sony why was there not crash and Spyro and this looks like a quick buck well at least no Vita memory card. It's a shame, they could have done a much better job with this and easily made it a far more desirable product. I think quick cash grab sounds accurate unfortunately. An absolute crime that Kula World was cut from the final roster. @andrew20 I doubt Activision would have approved Crash and Spyro when there are the remakes they want people to buy. Such an unfortunate missed opportunity. Was just in a gamestop and the had about 20 of them just sitting on the floor. Asked the guy working there about them and he said about 10 didn't even come in to pickup their preorder. Yikes. Almost bit on it but just don't want to go through hassle of modding it to make it a worthy purchase. Really wish it would have turned out better. Okay, sony should remove rainbox six, 2D gta, 2D rayman, destruction derby, and add tomb raider 1 & 2, klonoa, soul reaver, parasite eve, suikoden, sf alpha 3, and wild arm 2, then I'll buy psone classic. Lots of ruffled feathers on both sides of this it seems like. I brought my popcorn! Man if THESE were part of it, I would have bought the thing. No cyberspeed and no epidemic? C'mon sony. All it needed was Castlevania: Symphony of the Night, RE 1, 2, 3, Tomb Raider 1, 2, Gran Turismo, Silent Hill, Twisted Metal 2, Destruction Derby 2 and one of the Street Fighter Alphas and I probably would've bought one of these. The one thing that would stop me is that the PS3 makes for a very good 'PS1 Classic' itself with most of the PS1 games I love available there. A shame Sony, like Nintendo, has gone away from what it was doing with retro releases in the PS3 and original Wii era. I would’ve bought it for PE alone! Such a missed opportunity! Was let down by the official release, so it fell off my radar pretty soon after the games were announced! Probably not a solution for most people - but there is an officially licensed alternative to the PlayStation Classic. It's a lesser known piece of hardware Sony released called PlayStation TV. It is a little black box that hooks up to your TV, smaller than the Classic. It hooks up via HDMI and can play PS Vita, PSP, and yes, PS1 classics released on the PSN store. The PS TV uses the built in emulation used by the PSP and PSVita, so the games run really well (in general). It retailed at exactly the same price as the PlayStation Classic I believe. Most if not all those games listed in this article are compatible. 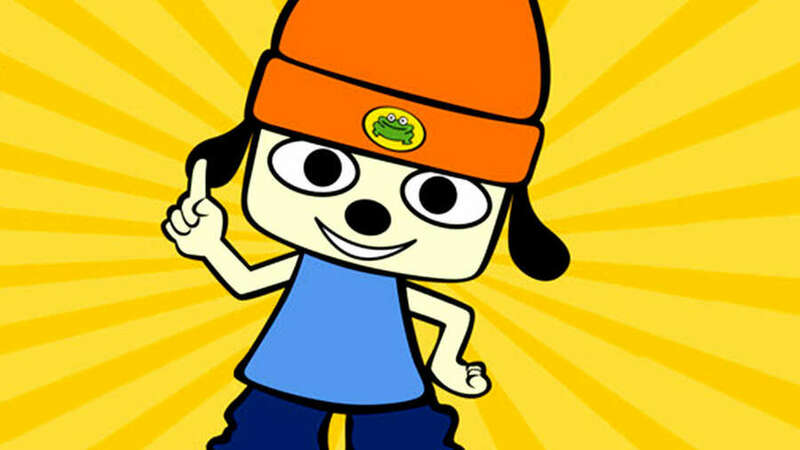 Sony has released hundreds of PS1 games on PSN. So yeah, Xenogears, FFIX, whatever. The catch? It has a Vita card slot for Vita games, but everything else has to be digital. Meaning you have to buy the games individually or have already purchased them on PSP, PS3, or PS Vita digitally. PS1 games run at $6-10 a pop. However! I'd wager most have received a bunch of PS1 games in their catalogue through PS+ back in the day. They used to release regularly through the service. I have easily more games than the Classic shipped with hiding in my catalogue, and good ones too. I find the "they cant license that" argument odd because these games have already released digitally. Anyways like I said, not a solution for many, but a nifty advantage is the inclusion of PSP and the underappreciated Vita as well. Hope this helps. Oh, I forgot to mention it uses the DualShock 3 or 4 as a controller. So another big plus there.